Modern style three bedroom house with off-street parking in cul-de-sac location. Benefiting from PVC double glazing, gas central heating and rear enclosed garden. 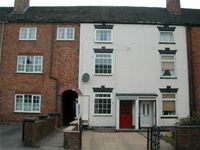 Just refurbished traditional style one bedroom first floor apartment in town centre location. Benefiting from partial double glazing and gas central heating. 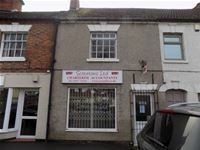 Having just undergone refurbishment following the relocation of the previous business occupier, these office premises are located on Station Street within the town centre area, directly opposite the town�s bus station. 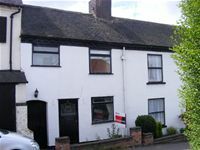 Benefiting from double glazed frontage and gas central heating. 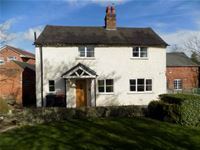 Traditional style two bedroom detached cottage with off-street parking in a quiet location. Benefiting from PVCu double glazing and gas central heating. 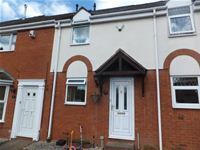 Modern style two double bedroom town house in cul-de-sac location and within walking distance of town centre. Benefiting from PVCu double glazing, gas central heating and rear enclosed yard. 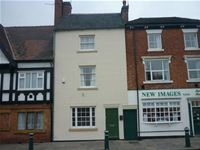 Two bedroom duplex apartment in town centre location. 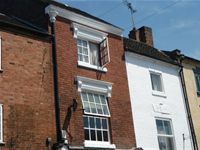 Benefiting from partial double glazing and gas central heating. 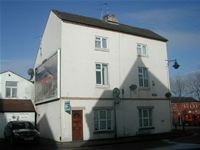 Ground floor studio apartment in town centre location. Benefiting from double glazing and gas central heating. 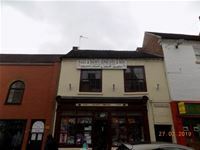 Two bedroom duplex apartment in town centre location. Benefiting from gas central heating. Large three bedroom traditional three storey terraced house with off-street parking close to the town centre. 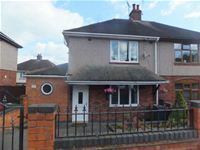 Extended three bedroom traditional style semi detached house with off-street parking in an established residential location. 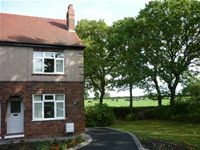 Benefiting from PVCu double glazing, gas central heating and rear enclosed garden with outbuilding. 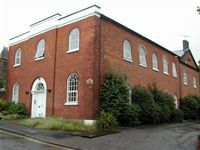 Furnished one bedroom traditional style ground floor apartment with allocated parking within close walking distance of town centre. 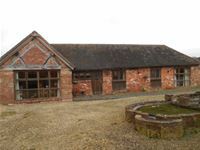 Benefiting from electric heating and communal door entry system. 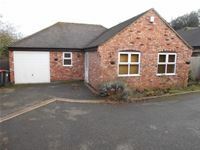 Modern style three bedroom detached bungalow with integral garage and off-street parking in private cul-de-sac location. 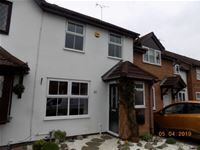 Benefiting from PVCu double glazing, gas central heating and rear enclosed garden. Two bedroom traditional style semi detached house with off-street parking.Benefiting from double glazing, gas central heating and garden.